Unhappy with the prison–like schools of his youth, St. Louis-born architect William B. Ittner devoted his life to improving education through better school design. Appointed St. Louis School Board commissioner in 1897, he designed open buildings that featured natural lighting, inviting exteriors, and classrooms tailored to specific needs. His 50 St. Louis schools include Wyman Elementary (1901) and Sumner High (1908). Ittner’s other works include the Scottish Rite Cathedral (1921) and the Continental Building (1929), a crowning example of St. Louis Art Deco. 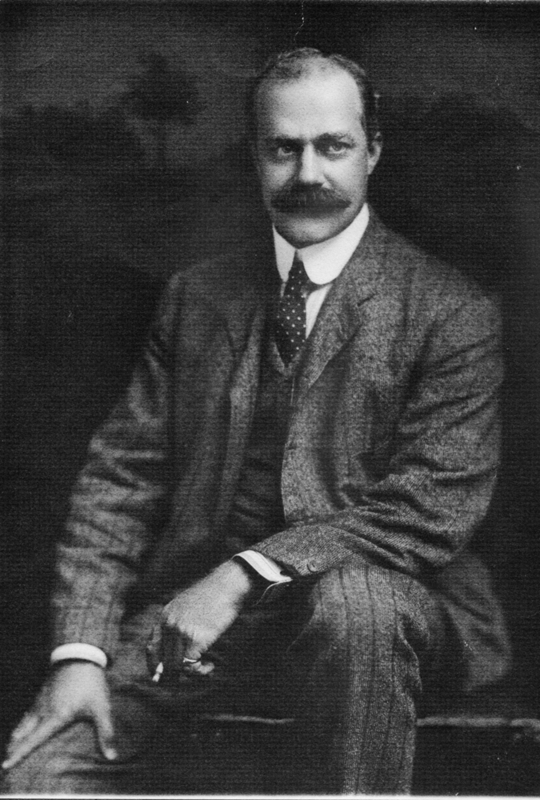 William B. Ittner designed over 500 schools nationwide and has over 35 buildings on the National Register of Historic Places.